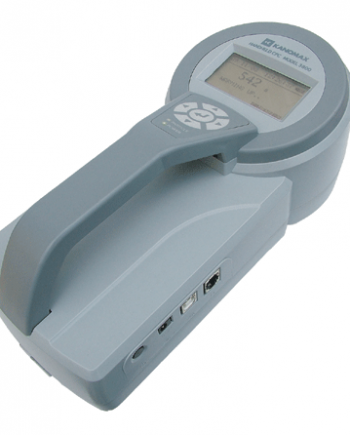 Cleatech offers particle counters in benchtop, hand held and remote type s from most trusted US brands. 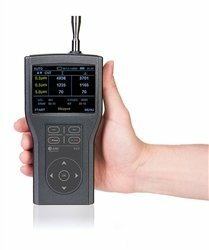 They used for verity of applications such as ISO cleanroom certification, particle source investigation, point measurements at cleanrooms, filter testing, indoor air quality investigations and quality control. 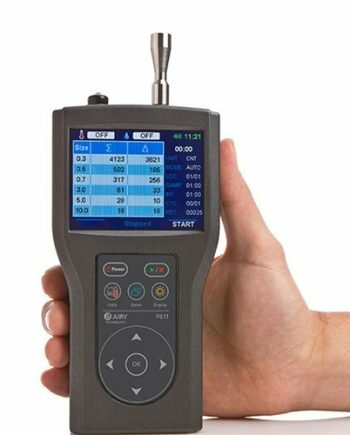 Hand-held particle counters are a small & portable, self-contained devices easily transported ideal for use with testing , HEPA filters, laminar flow hoods and clean benches. 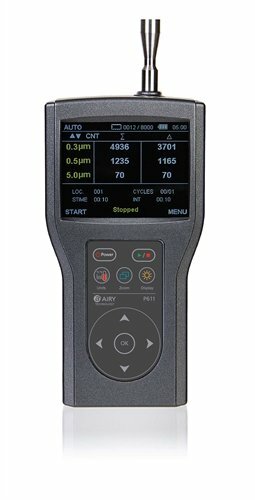 They detect and count physical particles as small as 0.3 microns. 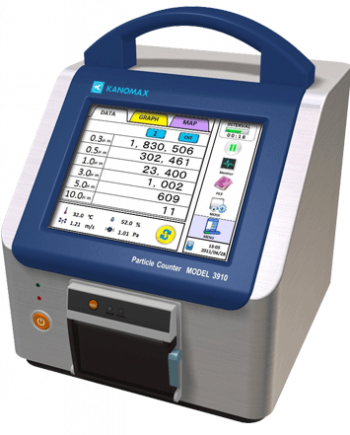 Benchtop models feature a large color touch screen, streamlined, user-friendly interface and pre-programmed standards mode to guide you through the measuring and certification process. Remote particle counters that are used to monitor inside a cleanroom to continuously monitor airborne particle levels. 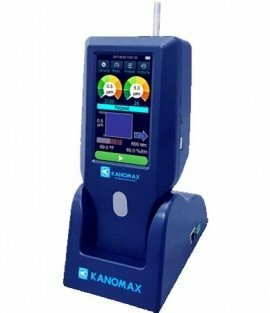 The do not have a built-in display and are connected to a facility monitoring system , data acquisition system to monitor the overall cleanroom performance.